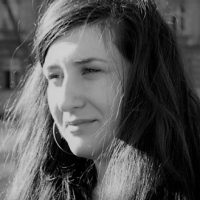 Emina Buzinkic is a Programme Coordinator at Documenta – Centre for Dealing with the Past. She is active in the field of human rights in the area migrant and refugee rights. Both multicultural and assimilationist models of integration have difficulties, but the intercultural approach could offer a way to move beyond concepts of majority and minority, host society and newcomers, and become a new model for Europe.